Renting out is a great way to ensure an additional income. It is a safe business venture that brings relatively easy money considering invested time, money and effort. However, same as in any business ventures, there are so many things that can go wrong and they probably will unless you take extra precautions. Counting on luck in renting out doesn’t go a long way, so before letting a new tenant in your home, know that there are few things that any responsible landlord should do. Tenants are not the only ones with responsibility and duties. Collecting the rent is one of the nicer obligations, but keep in mind all the maintenance and possible repairs. Depending on the overall state of the house, you may be called more than planned. Before you decide to rent, think of all the benefits like tax breaks and possible profit compared to your monthly expenses or duties around the house. Since there is a great availability of rental homes, tenants tend to be quite picky and with higher expectations than a buyer would be. Clean up the place thoroughly and make sure that all the appliances are in good shape. Don’t hesitate to repaint the walls or to replace shabby details like knobs or poor lighting. It is a small investment that will pay off soon. Setting up a price can be tricky since it doesn’t work the way you would like. Pricing a rental home has everything to do with the market, so make sure to do the research and set up a competitive price. Point out all the specific advantages and interesting features of your home and establish your price accordingly. Similar to any other homeowner policy, only this type of insurance will protect you from any legal actions that can be taken against you as well as from possible damage done by tenants. Make sure to take this step before renting since you never know what may come out if it. Before having tenants moving in look for professional home inspection that can help you find and fix any major maintenance problems. Older houses should go for electrical inspections as well as termite control, Sydney real estate agent advises. A home inspection will prevent any possible legal issues and will save you from frequent repairs in first few weeks of renting. Finding the good tenant is most important part of renting out since it is a person that you will rely on to pay the rent in time as well as to take proper care of your home. Poor choice of a tenant can give you a headache for months so make sure to gather all the necessary information like their references and credit history. Remember to ask for a security deposit and to establish some ground rules. Having a rental lease protects both parties and at the same time defines specific rights as well as obligations of landlord and the tenant. The lease should contain details on lease term, security deposit, rental due date, list of tenants, repairs, smoking and pet policy, eviction terms, penalties, etc. Although this is optional, you may consider hiring a professional management company. Management company offers service in finding a tenant and managing the property, including collecting the rent, handling repairs and dealing with evictions. As for the charges, they usually charge around 50% of rent in the first month and later on around 10 % of monthly rate. If you lack time and patience to deal with this by yourself then hiring a professional is the perfect solution. Depending on a tenant, renting out can be a walk in a park or a stressful project that goes on forever. Since it is a moderately risky venture, there are ways you can protect yourself and your property by taking measures of precaution. 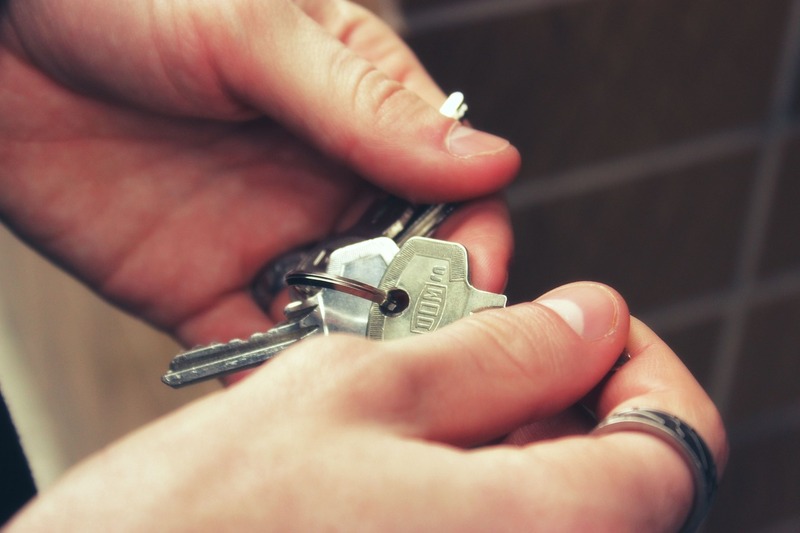 To play safe is a must and any future landlord should invest some time and money to ensure that renting out goes as smoothly as possible for the both sides.